Born in Hawaii in 1937, author Lois Lowry attended elementary school in Pennsylvania, junior high school in Tokyo,and high school in New York. She went to Brown University and the University of Southern Maine, and in addition holds honorary degreesfrom six universities. Currently she divides her time between Maine and Florida. Two of her books for young people have been awarded the Newbery Medal. Her more than forty books have been translated into twenty seven languages. 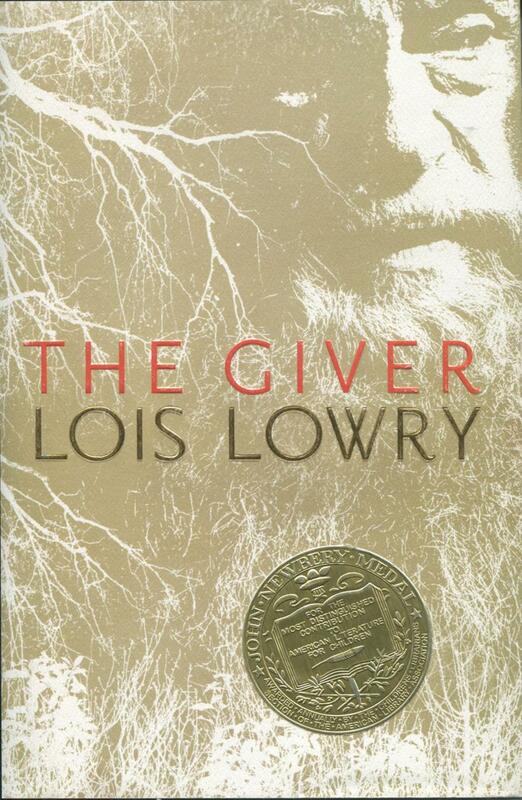 Several have been adapted for film and stage, and The Giver has also become an opera. She is a mother, a grandmother of four, and has worked as a photojournalist as well as a writer of fiction.